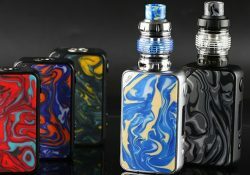 The iStick Mix Mod features artistic double-sided resin panels, a portable design that is comfortable to hold, dual 18650 batteries, a balanced/fast charging system via a Type-C Micro USB port, stable performance and fast firing thanks to an Avatar chipset, a display screen and a plethora of safety features. 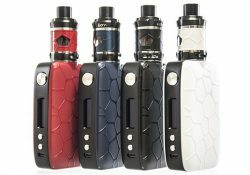 This new kit includes a 130 watt mod and the Uforce T2 Tank. 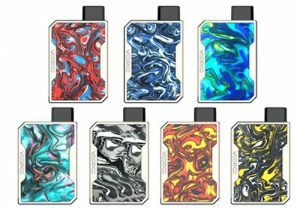 The mod features resin panels, an OLED display, the latest 32 bit Gene Fun Chip made in the USA, dual 18650 battery support, a low atomizer resistance at 0.05ohm, 157 watts of power and a wide range of modes including temperature, power, curve, TCR and bypass. 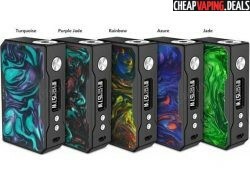 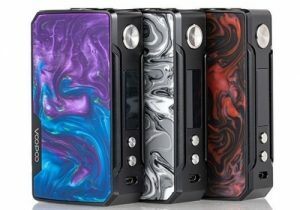 The mod is the exact same as the Voopoo Drag 2, except it is made with a platinum chassis. 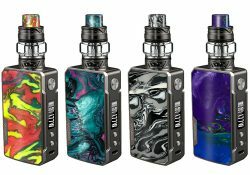 The device also has a resin panels a display, an updated 32 bit Gene Fun Chip, two 18650 batteries, 157 watts of output, fast firing and a multitude of mode options. The Cartel 160 is the latest box mod from Revenant Vapes. 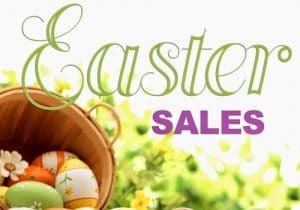 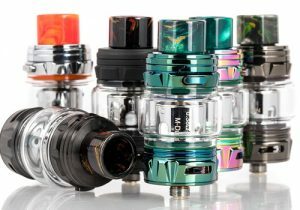 It features a high quality full resin body, is compatible with atomizers down to 0.05ohm, can fire in ramp modes and has a maximum output of 160 watts. 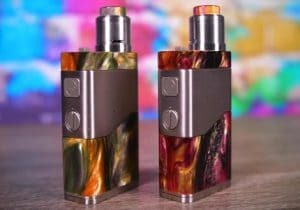 The Drag utilizes dual external cells and features up to 157 watts of output, a super mode, a wide range of temperature modes and the fastest firing speed in the marketplace. 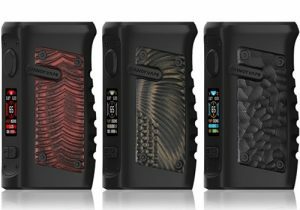 This new mod features six different mode options, dual 18650 battery support, 162 watts of power and a streamlined design. 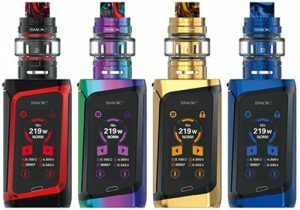 The Smok V-Fin Starter Kit combines the TFV12 Baby Prince Tank with the V-Fin Box Mod. 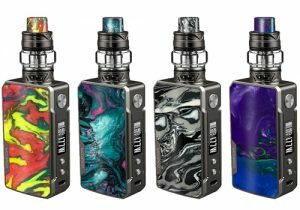 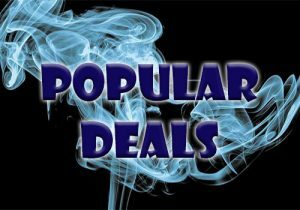 This combo features a massive 8000mAh integrated battery for the longest possible vape times, 160 watts of power, an ergonomic design, versatile temperature control, a 6ml juice capacity, dual adjustable air intakes and a top fill system. 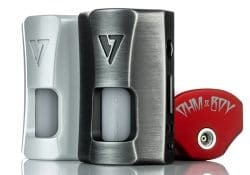 The Desire Rage is a squonk mod that features a portable size, a wide range of modes including power, bypass and temperature control, dual 18650 compatibility, 155 watts of power, a 0.69 inch display screen, a conveniently filled internal juice bottle and a myriad of safety protections. 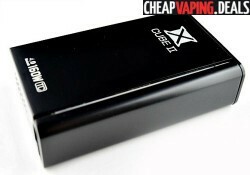 This is the latest mod in the Captain series of mods. 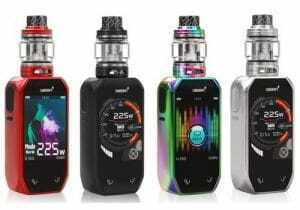 The new device features a similar exquisite design, a large display screen, 162 watts of power, instant fire speed, a myriad of modes including bypass, temp and pod, various safety protections and low resistance capability. 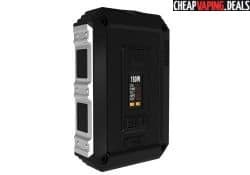 The Livepor 160 is designed and manufactured by Yosta and is capable of 160 watts of power. 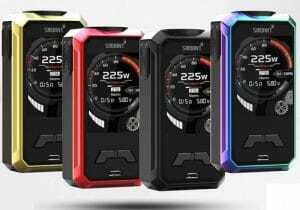 This affordable box mod is built with many operating modes, including temperature control with all coil types and TCR operation. 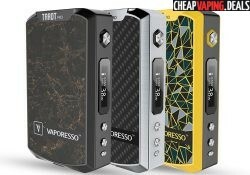 The Tarot Pro by Vaporesso is a box mod which has the ability to power atomizers up to 160 watts and has temperature control functionality with temperature/wattage ramp modes for a really customized vape. 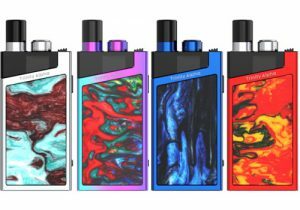 The Funky 160W box mod by Eleader features swappable resin plates, dual 18650 cells,160 watts of output, temperature control modes and a 2 amp fast onboard charging system. 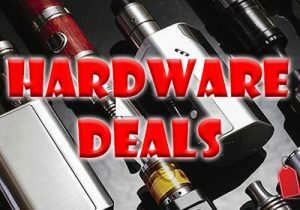 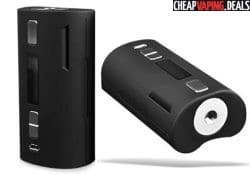 The C2D1 by S-Body is a powerful follow-up to the popular Vapedroid DNA75 C1D2. 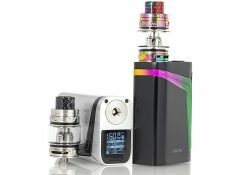 The C2D1 utlizes dual 18650 cells for up to 167 watts of power from its Evolv DNA 250 chip board. 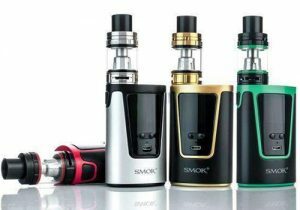 The Smok X Cube 2 is a very powerful box mod which boasts amazing power up to 160 Watts. 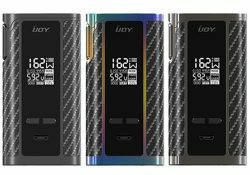 It also has incredible technology and beautiful design. 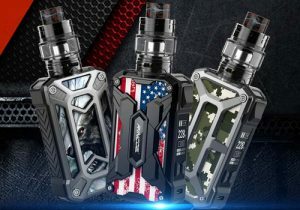 The Tank T2 is the latest high wattage box mod from Aimidi. 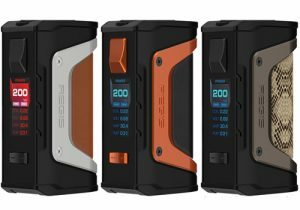 It features 160 watts of power, a 0.96 inch color display, metal armor, impact truss and has waterproof decompression holes. 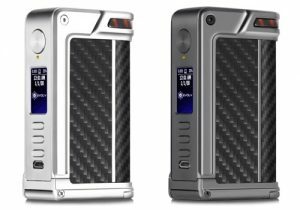 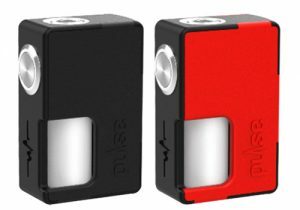 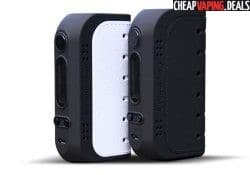 The Drone BF Squonker is the latest DNA 250 box mod by Lost Vape. 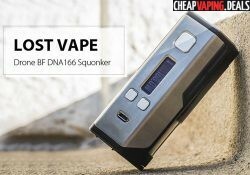 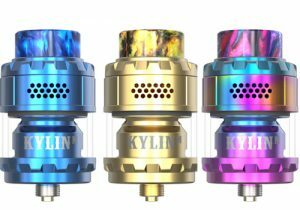 It features a hollow 510 atomizer bezel to feed your favorite RDA, a DNA chip board up to 166 watts and is powered by dual 18650 cells.